Business Central Sacramento is a comfortable business center whose garden-like atmosphere makes it easy to forget you’re in the city. 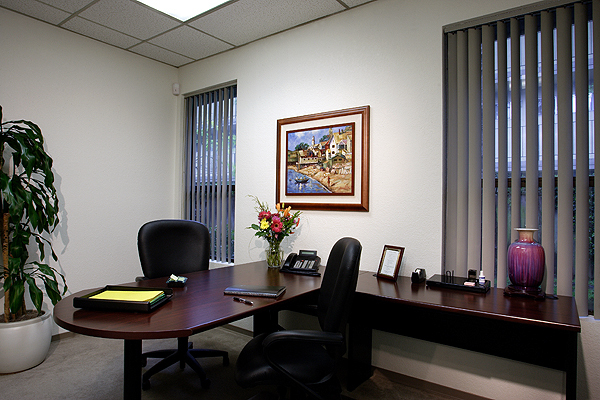 Located on Watt Avenue, these office spaces allow companies to be just a short 10 minutes from downtown or 20 minutes from the Sacramento International Airport. Our Business Central Sacramento office space building is centrally located with easy access within 1 mile to the Capital City Freeway, and Interstate 80. 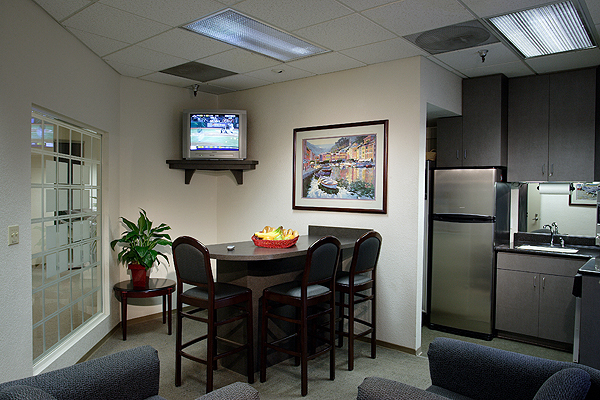 This location is a short 10 minutes to downtown and only 20 minutes to the Sacramento International Airport. The property is located at 3550 Watt Avenue, which is a major north-south artery in Sacramento and connects to Highway 50. 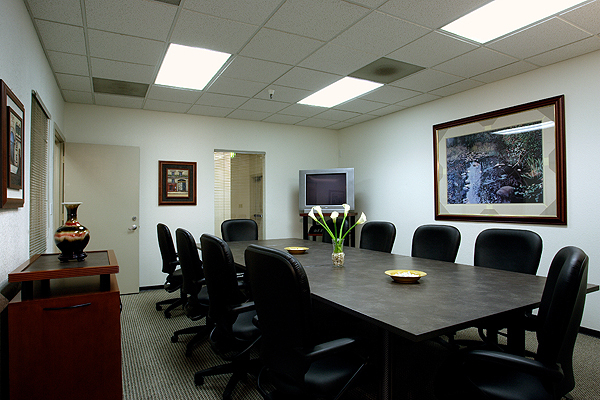 This office space is easily accessible for clients and visitors from all areas of Sacramento, Fair Oaks, Carmichael, Antelope and Citrus Heights. There is a wide variety of restaurants, shopping, hotels, and the fantastic Hagan Oaks golf course and driving range nearby. The property is also close to the prestigious Del Paso Country Club. 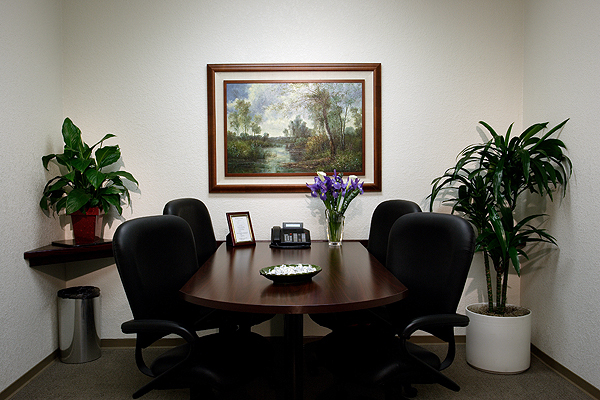 This comfortable business center features a garden-like atmosphere with fountains at the entry and a courtyard. It’s one of Business Central’s original office space locations. Our many long time clients enjoy the services provided by our friendly, professional support staff and a building with many impressive Shared Amenities. A large central reception area greets you with an impressive grand stairway. The central kitchen and lounge is the place to go for coffee or espresso drinks of your choice. It is also the spot to be for breakfast on Friday morning to mingle with your office neighbors. 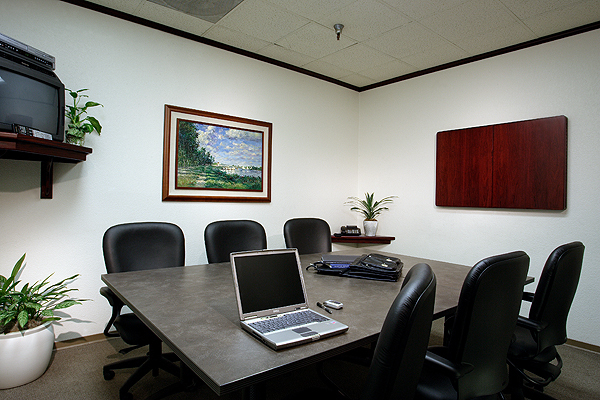 Business Central’s clients share many upscale amenities and centralized spaces not found elsewhere. Due to the economies of scale, the cost for these services and common area enhancements are minimal because they are shared by all clients based on the size of their office space and headcount resulting in a very affordable cost of only a few dollars per day per person. 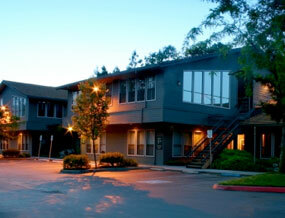 Come visit our Sacramento office building today!